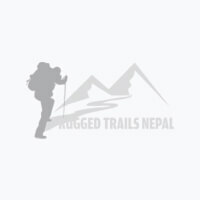 Rugged Trails Nepal offers day tours packages in Nepal for those people who have short time and free days in Nepal. Our Day Tours packages will render you the highlights of cultures, religion, traditions, pilgrimages places, day hiking, and some other adventure journey in short time period. Rugged Trails Nepal arrange day trips all around the year, call or e-mail us, our team will be at your place. We also organize weekend trips from Kathmandu such like rafting, and village walk on affordable price, register your contact details with us.